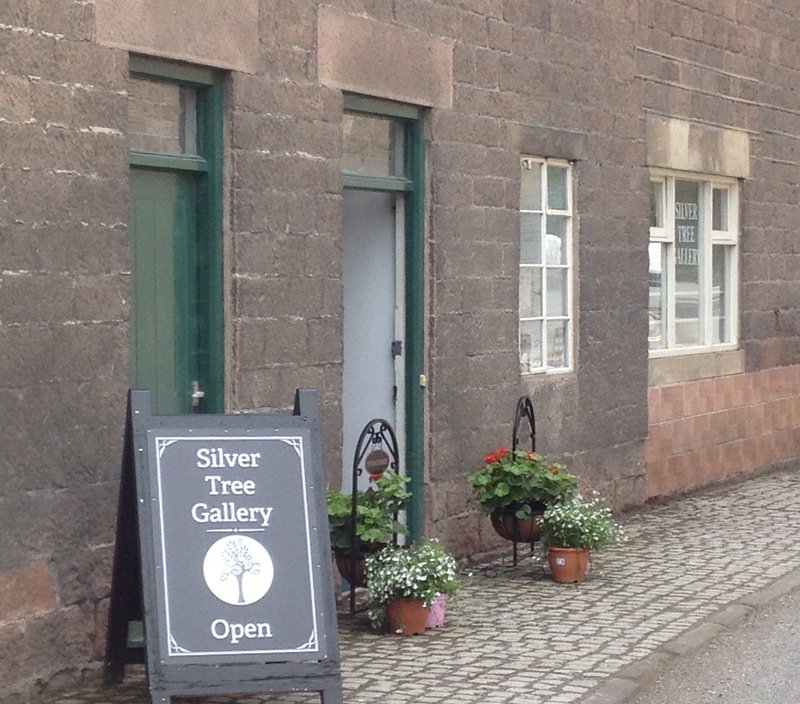 SSilver Tree Gallery is a bright and airy independent art gallery, recently opened in Cromford, Derbyshire. Located on Mill Lane, opposite the historic World Heritage site of Richard Arkwright’s Cromford Mill, the gallery offers for sale a wide selection of original artworks, including oil and watercolour paintings, mixed media, sculptures, ceramics and textiles. Derbyshire and the Peak District is home to an enviable and expanding pool of local talented artists. Silver Tree Gallery aims to support this successful community by providing a welcoming environment for visitors to experience and enjoy their work. The gallery aims to make art accessible to all by offering visitors a diverse collection of art and regular programme of exhibitions. Owner Shaun Lawrie has a well established reputation, working with numerous artists from the East Midlands and North West, and also further afield in the southern counties of England and Wales. Bringing these artists and their art to Derbyshire strengthens the position of Derbyshire and the Peak District as a creative arts destination and allows local art lovers to view their collections closer to home. 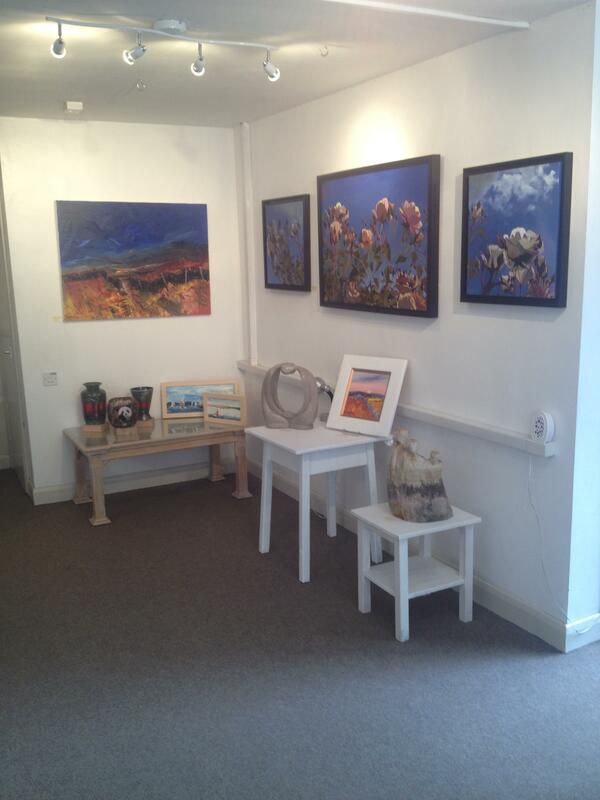 Silver Tree Gallery currently has works of over 20 artists on display and regularly changes the selection of artworks on offer. If you are looking for a specific and unique artifact we can assist your search and we also purchase art. Call in to the Gallery for a coffee and a chat.